When on a camping trip, it is important to be prepared to ensure you have a fun and safe adventure. Leaving something behind can cause unwanted stress or negatively impact your trip. So whether you are headed out for a weekend getaway or venturing out for a longer trip, having a comprehensive checklist will help you prepare. 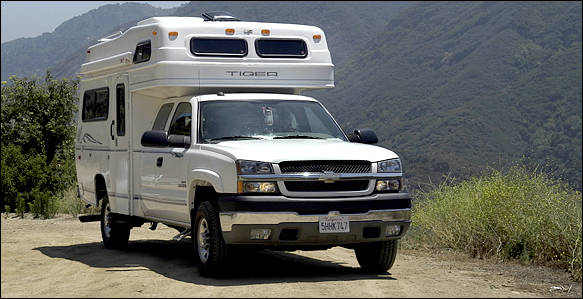 To help with this, here is an RV Packing Checklist including checklists for departure, basic maintenance tools, general camping equipment, kitchen, basic first aid kit, clothes, personal items and relaxation must-haves. As the saying goes, “Better safe than sorry”. Next time you are packing for an RV trip, make sure you go through this checklist. It will ensure you are fully prepared for whatever the road brings. Follow the list, print out a copy for reference, bring it with you and say hello to an awesome RV trip! Written by the staff at Quality RV. They service the whole state including St. Louis, Kansas City, Columbia and the Lake of the Ozarks.